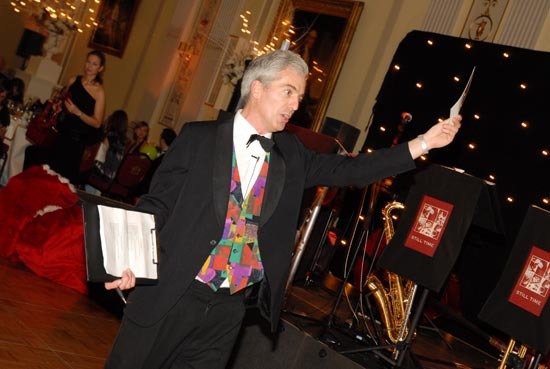 Part showman, ALL highly skilled Auctioneer! You have to see and hear David in full flow to appreciate his skill. Audiences love his witty banter as he extracts the last drop of blood from them. Always the consummate professional, the whole point is to encourage buyers to bid ever higher. David averages between 150 and 200 lots per hour, and has even been known to hit 240 per hour at his peak. 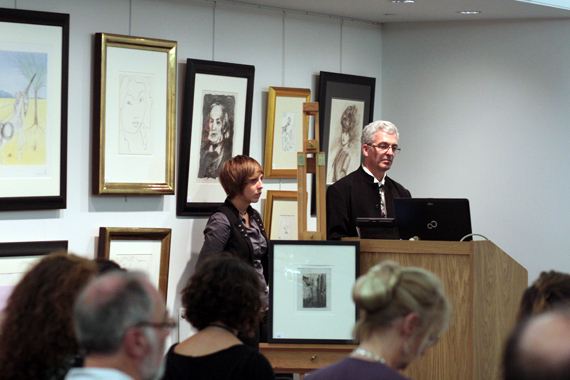 David is the resident auctioneer to Sportingold, auctioneers of Sports Memorabilia; Batemans of Stamford; North London Auctions, North Finchley; Eriswell Barn Auctions, Lakenheath; Antique Finds, Orwell. 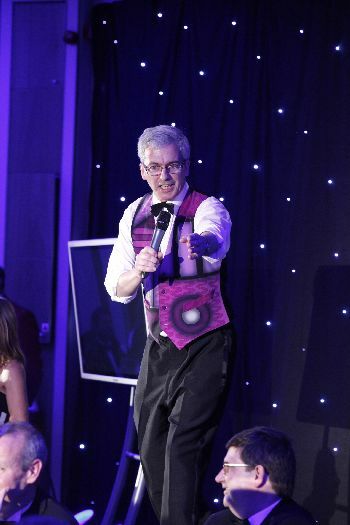 David also specialises in charity and corporate auctions, is a regular auctioneer for St Mary's Church, Newmarket; Soham Staploe and Littleport Rotary Clubs. He has helped raise funds for Marie Curie, St Nicholas Hospice, local schools, local swimming pools, Gt Ormond Street Hospital, Help for Heroes and Dentists for Bangladesh. David has sold at sales with only three lots and one with 2222 lots. He has done three different sales in one day! David has been on Flog it on BBC TV, as well as Bargain Hunt, Cash in the Attic and Perfect Housewife. David is available for hire on a freelance basis. All fees are negotiable. David works throughout England and Wales. David can also advise on the construction of the sale and on all technical aspects. Having worked with David since March 2003, we at Gryphon Auction Systems are proud to recommend his services whole heartedly.